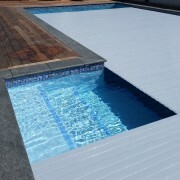 ​​​​​​​Roll Out Roll Under slatted covers are a popular choice from Covers 4 Pools. A swimming pool spells summer fun for everyone – except maybe for the one who maintains it. Installing an automated pool cover, however, is a total game changer. 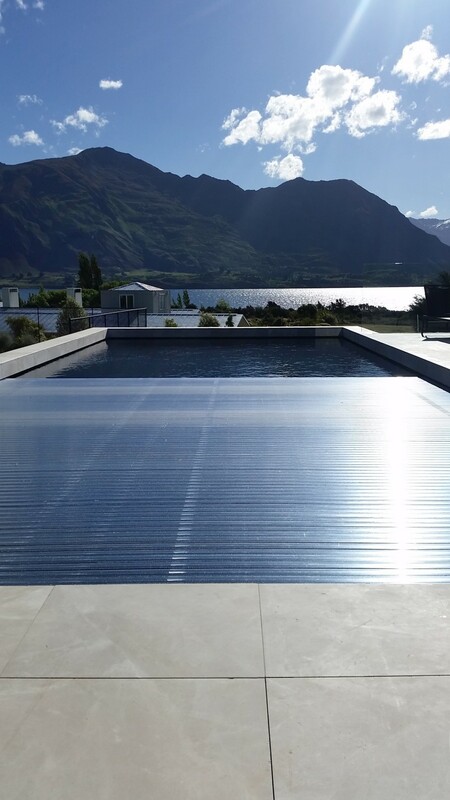 Covers 4 Pools, a family business run by Charles, Paulene and Shayne Olliver, offers an extensive range of automated pool covers and is the sole New Zealand distributor for the internationally popular Coverstar Eclipse Auto Pool Covers. 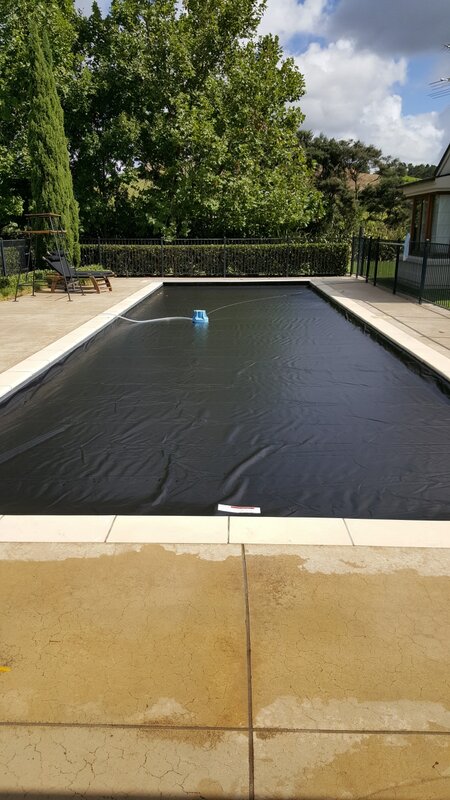 ​​​​​​​This Coverstar Eclipse Auto Pool Covers is just one of the many automated pool cover solutions available from Covers 4 Pools. The Coverstar Eclipse can take the weight of an average-sized adult, bringing complete peace of mind that your family pool is always safe, says Covers 4 Pools company manager Charles Olliver. 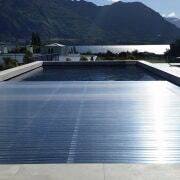 ​​​​​​​Covers 4 Pools has many automated options with one to suit your own pool situation. 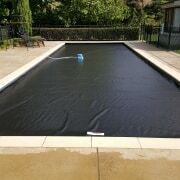 Coverstar Eclipse Auto Pool Covers are a popular choice, as are Roll Out Roll Under slatted covers. 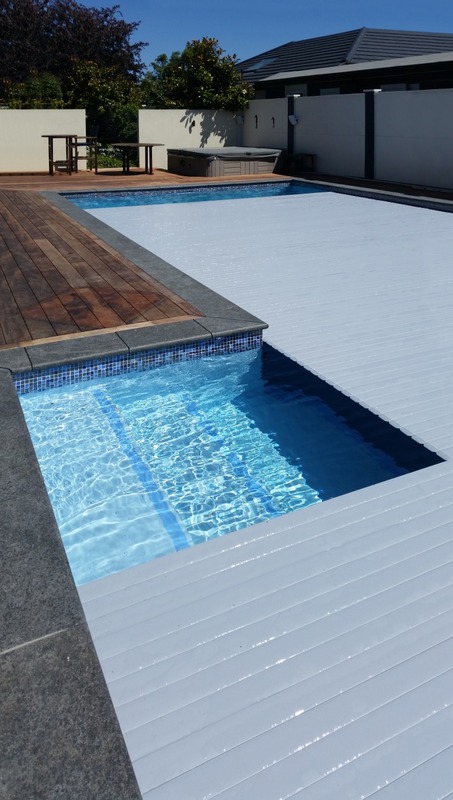 This cover features a polycarbonate profile that heats the pool via the sun’s rays throughout the summer months and keeps the heat in over winter – extending your swimming season and substantially reducing your heating costs. “These advanced covers keep dirt and leaves out of the pool and eliminate 90% of evaporation – reducing chemical use by up to 70% and, importantly, avoiding wasting thousands of litres of water,” Olliver says.